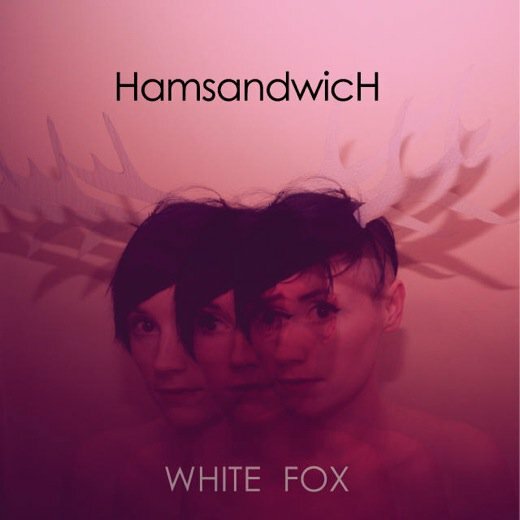 This Friday, October 1st, sees the release of the hotly anticipated second album, White Fox from Irish act Ham Sandwich. The record is currently streaming on State.ie where it is rapidly capturing the attentions of the masses. It is startling to realise that the band have only put out one record to date – 2008’s Carry The Meek – given their reputation in this country. This is testament to their live displays. The now quartet (bassist John Moore departed in April) have played blistering sets to a very loyal fanbase all over the country. However, as is the case with all acts who build their reputations on the back of live sets, there is always a danger that the visceral energy of the performances won’t transfer well onto record. And, just a handful of tracks into the sophomore release, it must be noted that said visceral energy is a notable absentee. More curious than this aspect, though, is the fact that this is the real strength of the album. Beautiful, subtle and intimate – not what I expected from the guys who put out Click… Click… Boom!. This album is a different beast to its predecessor. It suggests a band that looked at themselves and really laboured to discover their true strengths. 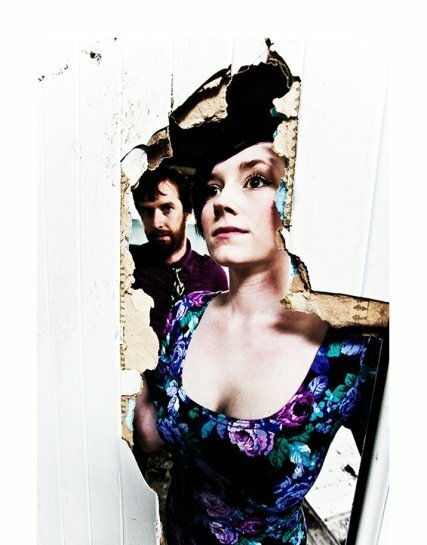 Vocalist Niamh Farrell is at the epicentre of the entire project – shimmering pop guitars, taught drum beats and the harmonies with guitarist Podge McNamee all take a back seat as the Sambos look to take on the airwaves with what will surely be a breakthrough pop album. Track after track flit by in a swift 33 minutes with not a weak number among them. As the record reaches its latter stages, Podge emerges strongly on a few numbers. His measured vocal is a rather calming, accomplished intruder on Niamh’s territory. Rather than disrupting the smooth flow of the piece, he merely compliments her work, the subtle guitar providing an elegant backing. The more I played Long Distance, In December and Animals, the more I felt as though a skewed version of the National’s Alligator had lurked its way into my player. McNamee does not delve to the same baritone levels as Matt Berninger, while the strong showing of a female vocal on the record clearly distinguishes the two. The slow-building guitars, the awkward grace and the unavoidable hints of sorrow are extraordinarily similar though. 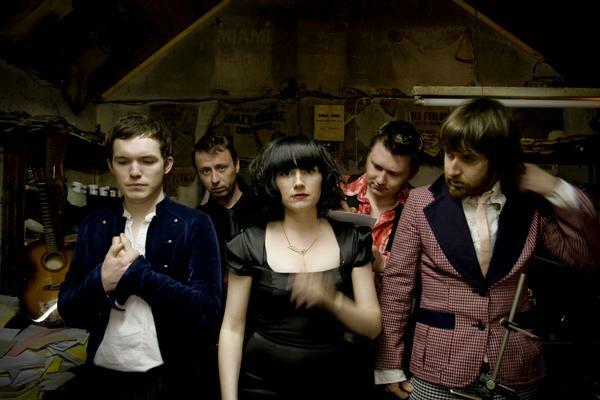 Ham Sandwich presently looks to be a band characterised by contrast. The raw vigour of their live shows is abandoned for a solemn intimacy on this record, while the record itself evolves from the powerful pop sensibilities of The Naturist to what can only be considered a sombre close Floors. Poured over foundations of a steadily developing orchestral sound, Niamh’s vocal is at its strongest here. Achingly close to the bone, the track is a fitting closer to what is a sublime record. In a strange and bold move, Ham Sandwich tackles this record in a manner which almost demands the abandonment of the strengths of their previous work. While White Fox and The Naturist embody that riotous expression of live shows, the album gradually throws this by the wayside and the band embark on a voyage of depth, intimacy and experimentation. White Fox ends almost as soon as it begins, though it is a record that I have already played a number of times. It has that rare beauty of offering something new and different on each occasion, despite seemingly playing its hand on the very first round. There are tracks here that beg to thrust onto the radio, while others that are more than happy to sit back and let them do the work. It’s certainly a record that I would recommend you don’t miss out on. And, if there is any justice, these tracks will be on the radio so often that you won’t be able to, no matter how hard you try!